Baja Bid, one of the leading online auction houses, is set to conduct a four day internet SMT auction, beginning on Monday, June 24, 2013 at 8 am Eastern Standard Time, and it begins closing on Thursday, June 27, 2013 at 11 am Eastern Standard Time. The auctioneer is hosting this sales event for businesses formerly and currently in the electronics manufacturing industry. Among the many items up for auction are production and operations equipment. This assembly equipment auction is open to any company wishing to participate. Businesses interested in seeing the items can go to Baja Bid.com and there, in the upper left corner, on the horizontal menu bar, is a link to register. 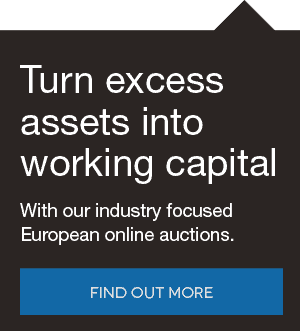 The auctioneer not only organizes and catalogs equipment for businesses which are selling used equipment in favor of newer machine upgrades, but also provides asset analysis, allowing companies to value their current equipment. 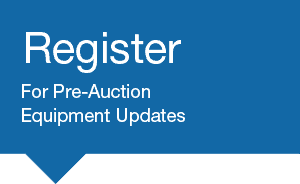 The upcoming assembly equipment auction will feature items from the electronics manufacturing industry from several sites throughout North America. This includes the USA, Canada and Mexico. Baja Bid is a leading service and facilitator of SMT auctions specializing in equipment for discount sales events such as an assembly equipment auction. To find more exciting deals on equipment from the electronics manufacturing industry, companies should routinely check the auctioneer’s site for updates on future electronics manufacturing industry equipment auctions and other types of manufacturing, operating, and assembly items for deep discounts. An 18 percent charge will be added to the final sale price and will be reflected on the buyer’s corresponding invoice from the upcoming SMT auction. For winning bidders to save on their purchases, the premium will be reduced to 15 percent for buyers who pay with cash, certified check or bank wire transfer.